Colorado Springs Pulmonary Consultants (CSPC) has provided excellence in pulmonary medicine to the Pikes Peak Region for more than 30 years with our Founding Partner, Dr. Robert Varnum, being the first pulmonologist in the area. The practice consists of an elite group of 6 board certified pulmonary doctors and a certified nurse practitioner. The practice provides state-of-art care for COPD (chronic obstructive pulmonary disease), lung nodule management, chronic cough, pulmonary hypertension, interstitial lung disease, pulmonary infections, lung cancer and offers experts in the diagnosis and treatment of sleep apnea and sleep disorders. 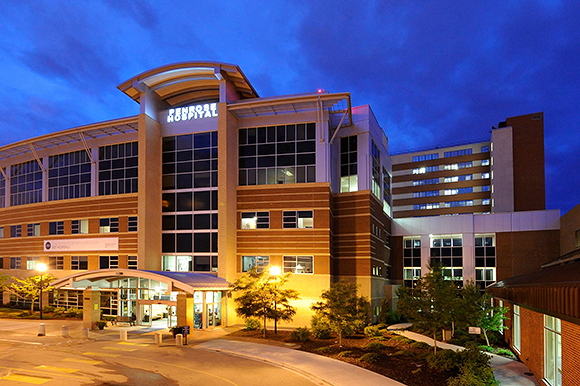 This elite group of physicians provides critical care and pulmonary supervision to two of the state’s top ICUs –Penrose Hospital and St. Francis Medical Center. The providers are also a big part of the Lung Nodule Clinic and Healthy Lung Programs sponsored by Penrose-St. Francis Medical Centers. Colorado Springs Pulmonary Consultants (CSPC) is proud to announce our “COPD Center” designed to help our COPD patients gain access to appointments and enhanced care as soon as possible when their respiratory symptoms worsen. This center is located within our office and designed to help reduce ER visits and provide specialized treatment. For more information, click here. 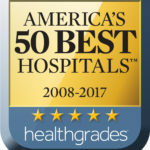 Penrose-St. Francis Health Services Is proud to be named one of “America’s 50 Best Hospitals” for 8 years in a row (2008 – 2017) by Health Grades, the only recipient in Colorado and the Top 1 percent in the nation! CSPC services Penrose-St. Francis Medical Centers.